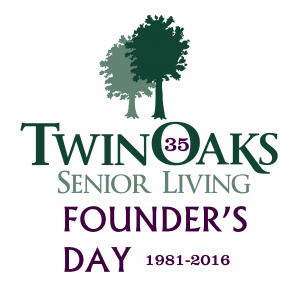 On January 21, 1981, Mary Ann and William Huber, founders of Twin Oaks Senior Living, opened Twin Oaks Estate at their home in O’Fallon, Mo. 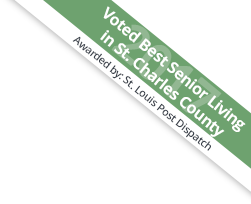 After working as a registered nurse, Mary Ann had seen how older adults were treated in assisted living facilities and thought they deserved better. Her and William’s goal in opening Twin Oaks Estate was to provide compassionate, resident-centered care. 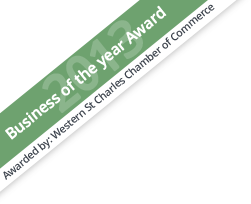 The Huber home was expanded over the years to accommodate independent as well as assisted living residents. And the Hubers expanded beyond O’Fallon, opening Twin Oaks at Stone Ridge and Twin Oaks at Heritage Pointe in Wentzville, Mo. Today, Mary Ann is still active in running Twin Oaks Estate with her children who oversee operations at all three campuses. 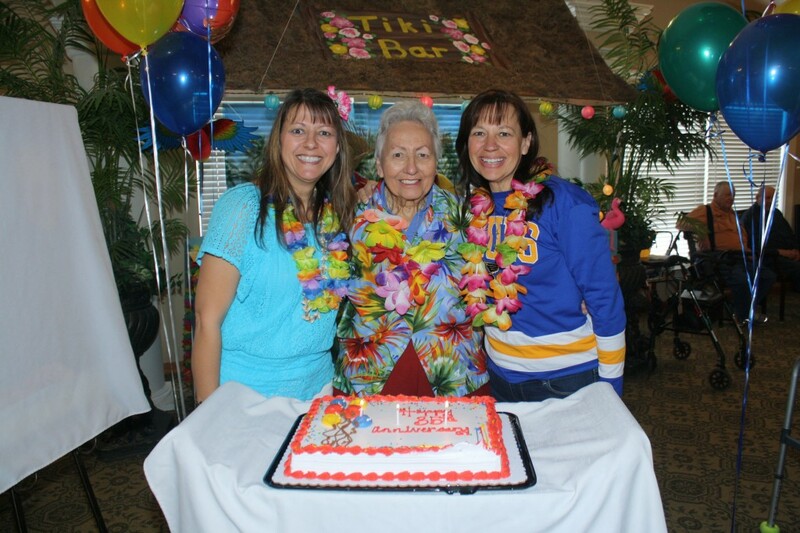 To celebrate 35-years of the family-owned and -operated senior living facility, staff and residents at Twin Oaks Estate and Twin Oaks at Heritage Pointe celebrated the anniversary with luau-themed parties. 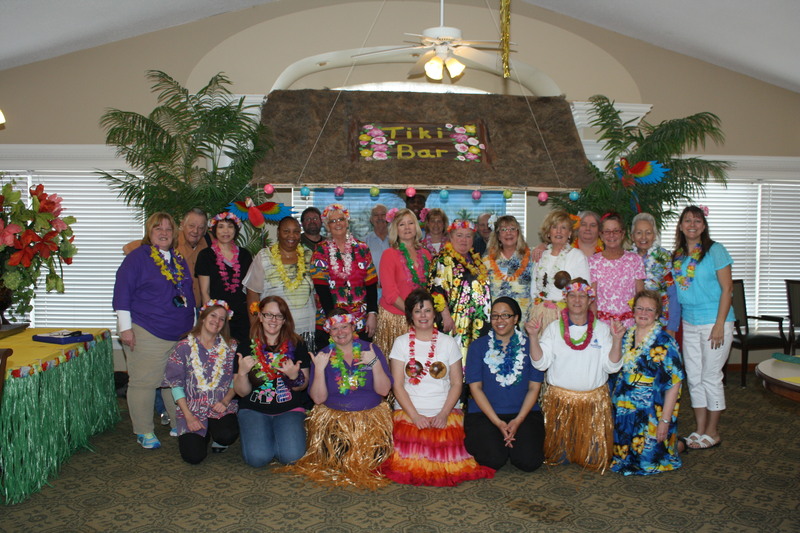 The staff at Twin Oaks Estate dressed in their Hawaiian finest to celebrate 35 years of serving older adults. Twin Oaks Senior Living founder Mary Ann Huber still runs Twin Oaks Estate along with help from her daughters, Kim Bauer (left) and Kathy Blattel (right). 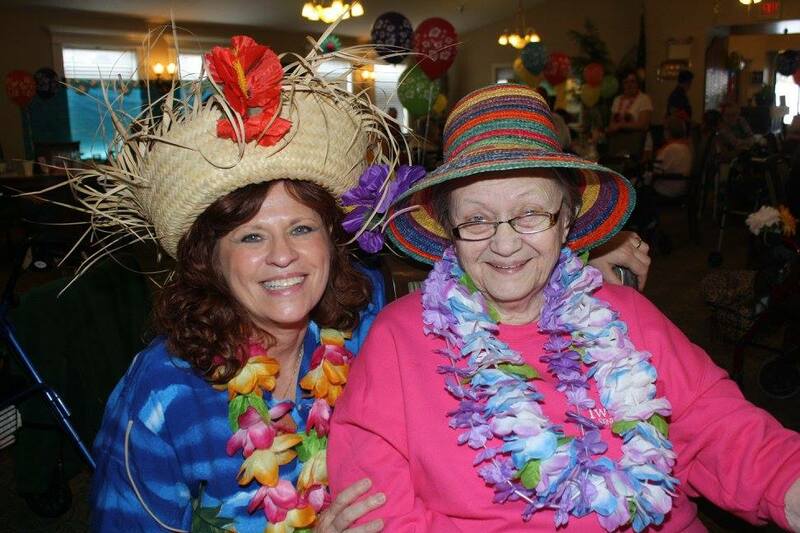 Doris Bridegan (left), Twin Oaks Estate Housekeeping Supervisor, and her mother-in-law Lois Anderson who lives at Twin Oaks love a luau. 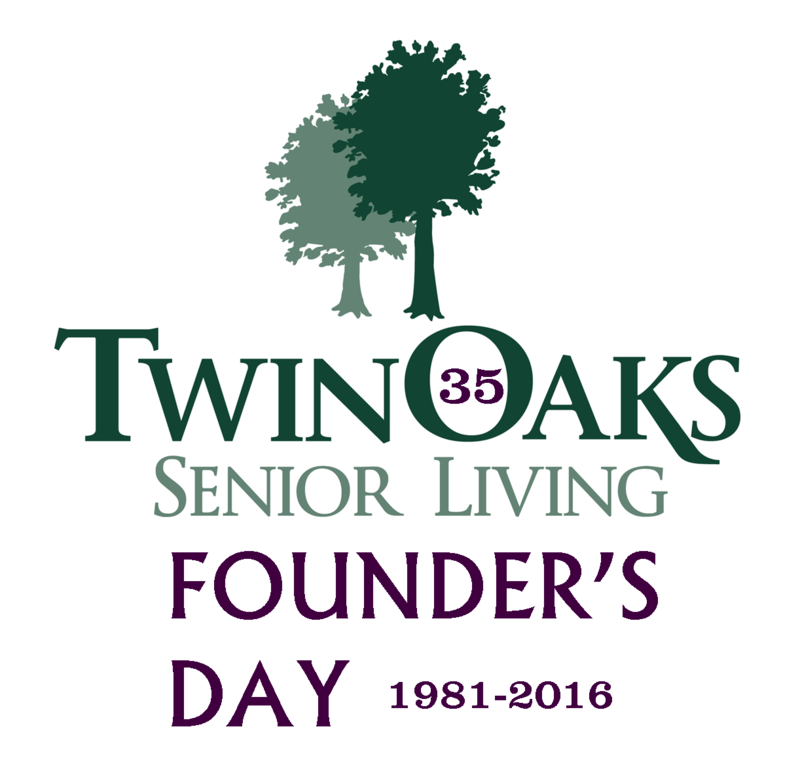 To see more photos from the event, like Twin Oaks Senior Living on Facebook.